Sea creatures are big mysteries to most of us. What do they do under the waves? What do they eat? How do they navigate and communicate? And… what are they? Dolphins, whales, seals, sea lions, and otters are all mammals. They give birth to live young and nurse their young with milk. In contrast, even though some sharks give birth to live young, sharks are fish. What is a Mammal, Again? It’s a bit confusing whether dolphins, whales, and sharks are mammals unless you remember the basics of what a mammal is. Mammals are warm-blooded animals that give birth to live young (except for a few exceptions that lay eggs) and feed those young with milk. Most mammals are hairy – but not all! Humans and naked mole rats are both mammals but they aren’t exactly fluffy. Mammals do not have gills. That means that any aquatic or marine mammals need to be able to come to the surface often enough to breathe. In contrast, fish and amphibians with gills can stay underwater indefinitely. 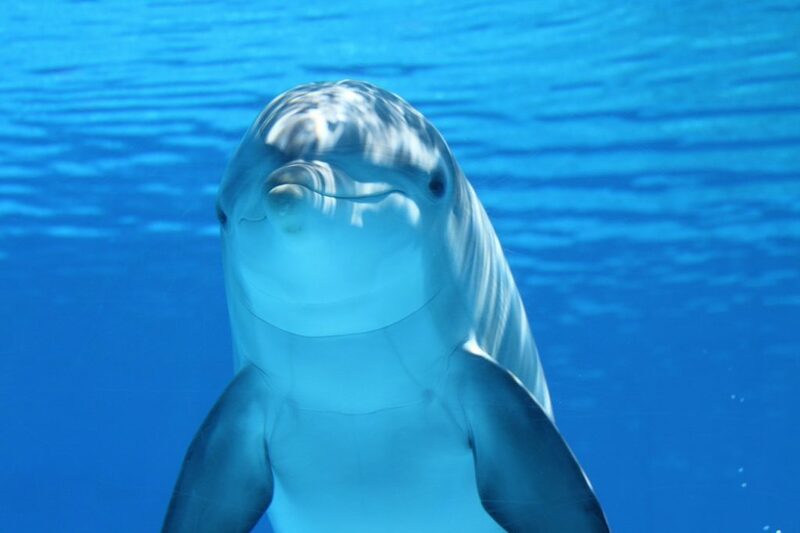 Dolphins are actually a subset of the order Artiolydacta, which includes all whales and porpoises as well as pigs, giraffes, llamas, and hippos. 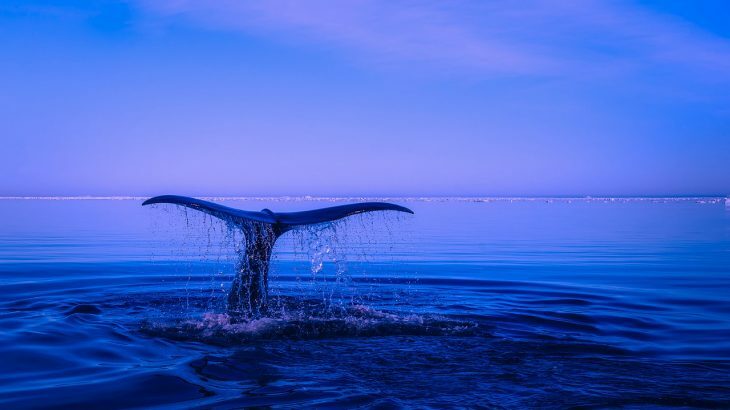 Whales, dolphins, and porpoises are all part of the infraorder Cetacea. The closest related land mammal to whales and dolphins is the hippo. All whales and dolphins are warm-blooded, give birth to live young, and feed their young with milk. In other words, whales and dolphins are mammals. What About Seals, Sea Lions, and Sea Otters? Seals and sea lions are also mammals, but they’re not very closely related to whales and dolphins. In fact, seals, sea lions, and sea otters are all part of the order Carnivora. Carnivora also includes dogs, cats, bears, and skunks. The closest living relatives of sea lions and seals are probably bears. The closest living relatives of sea otters are other otter species. On the other hand, sharks are a subgroup of fish. Some sharks do give birth to live young, but they do not nurse and they’re not warm-blooded. In fact, sharks don’t even have true bones. Their skeleton is made up entirely of cartilage. Sharks don’t have ribcages, so they’re easily crushed under their own weight on land. Unlike most other fish, sharks don’t have a swim bladder. They “float” within the water column thanks to their cartilaginous skeleton, which is far less dense than bone. 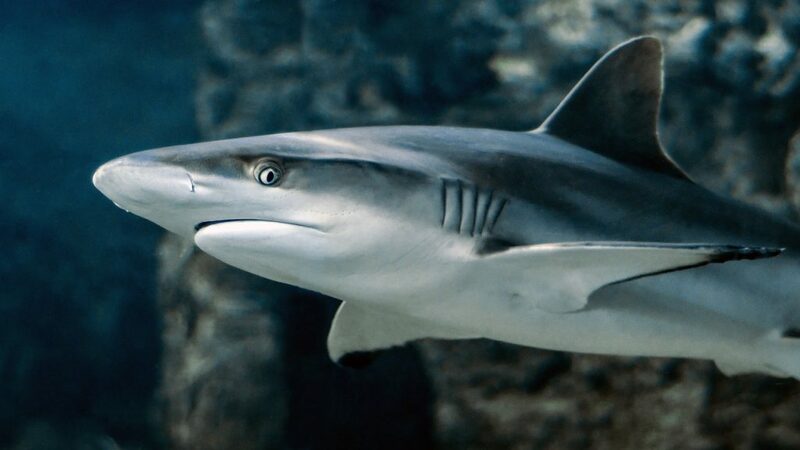 Sand sharks can also store air in their stomachs to help them keep afloat. Most sharks also rely on dynamic lift to avoid sinking in water. This means they need to keep moving and rely on their pectoral fins like wings to stay still, and they can’t swim backward.